Castle‘s latest news that female lead Stana Katic won’t return for Season 9 has fans wondering how the show can go on without her. 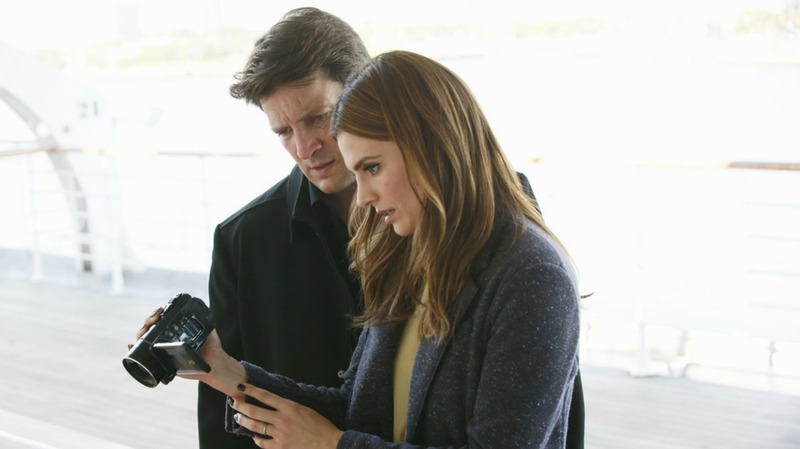 The series, after all, has been built on the relationship dynamics between writer-turned-PI Rick Castle (Nathan Fillion) and Detective Kate Beckett (Katic). Is there even a show without those dynamics? Many fans think not. And some even suggested that the show should have been canceled rather than cutting one of the leads. Sadness about the #Castle news 🙁 I love @NathanFillion in everything, but what kind of show is it without @Stana_Katic ? You know when even fans of a show are calling for its cancellation, the studio made a rough call. Deadline reports that Katic was cut from the show due to budget cuts, which really makes no sense to me. Is ABC hurting that badly? I get that the show has been on for eight seasons now and things have to be changed and rearranged to make way for new content, but cutting such a critical lead character seems like chopping off the head of the horse and expecting to still be able to ride. Tamala Jones, who played medical examiner Lanie Parish, also won’t return. I can’t help but wonder if maybe the reason Katic is exiting from the show is because ABC has offered her the chance to star in a new pilot. Pilot season — where major players for new shows are cast in the world of Hollywood between the months of about January to March — just ended, after all. Perhaps ABC has their eye on Katic for big things, and with Castle winding down, the studio thought now would be the perfect time for Katic to shine. Do you think ABC could have ulterior plans for not renewing Katic’s contract on Castle?